I wish I could keep fresh flowers in my dorm room all year round - unfortunately that is unrealistic.. However, I have kept a vase of fake flowers on my desk since September! 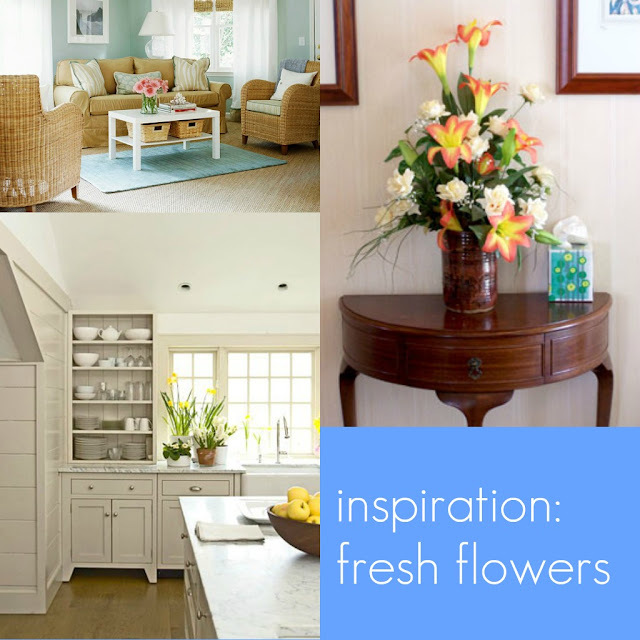 I think I love fresh flowers so much because they remind me of my mom, a flower enthusiast with a special passion for tulips! 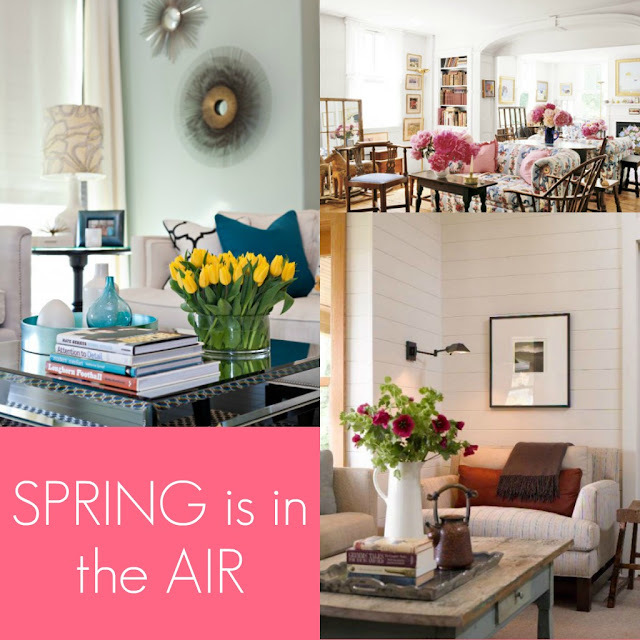 Adding fresh flowers to any room instantly brightens the atmosphere and calls attention to the fact that Spring is just around the corner (side note, can you believe it's April already?!) These colourful accent pieces are a perfect way to add some sprinspiration (Spring + inspiration) to your house, condo, apartment etc. !